A nice mini-series brings anatomical and paleontological science to life with cutting edge 3D graphics to help us envision this superb creature. 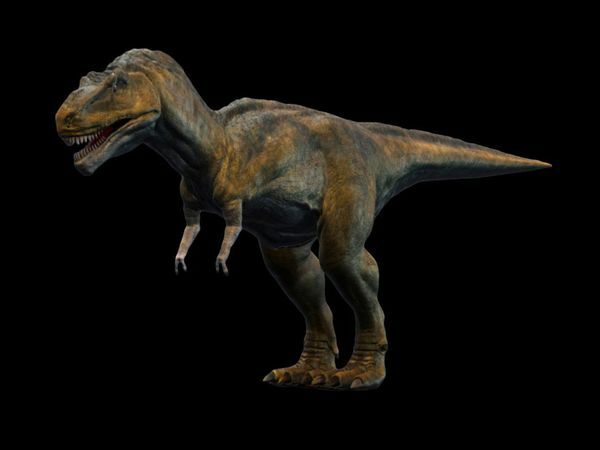 Living for more than a million generations the dinosaurs had more than 100 million years to develop into some of the most perfect critters the earth has yet seen. Now, for the primary instant, viewers will be able to see the skin, muscle, and bones of prehistoric creatures, and gain coming to what enabled dinosaurs to carry on during the Cretaceous period. From amazing carnivores like the Tyrannosaurus Rex with its rows of razor sharp teeth, to enormous herbivores the documentary looks at how the dinosaurs developed into the perfect predators and how others developed bodies that served to care for and even preserve them, like the Ankylosaur with its weapon like tail. “Clash of the Dinosaurs” is a sensational piece of programming; perfect for dino fans of all ages. Watch it on Discovery and Discovery HD on each Friday at 9pm from 23rd July.